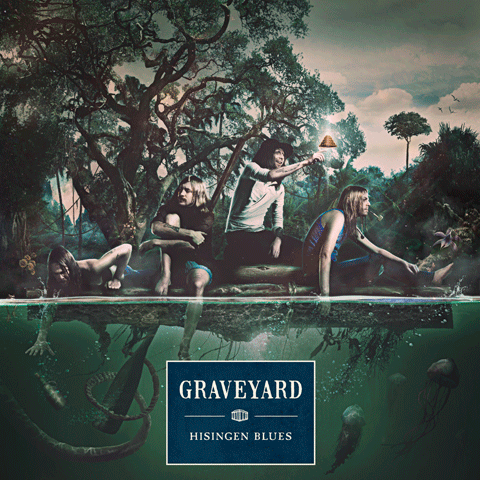 My review of the second album from Swedish proto-metal/blues rockers Graveyard is up now over at MetalReview. Despisers of good times need not apply. Hisingen Blues is out now on Nuclear Blast.